This morning, the Shadow Treasurer outlined Labor’s plan to kill off negative gearing. From here on out, ne’er shall the words be spoken…if you happen to be a new home buyer. From the first January of a Labor Government, new investors will no longer be able to deduct rental losses from their income tax bill. Which is all very well and nice, and hooray for political squabbling. However, as someone on the outside looking into the housing market, these purported changes do little for me. In making a stand against negative gearing, but only in our capacity to benefit from it, is a halfway measure. Of course, those who already possess numerous negative geared properties, today means nothing. They’re safe, the disappointment, presumably, is that they’ll have to cut short their real-life game of Monopoly. I’m not suggesting we institute Soviet-era forced land reforms, but I’m wondering who these measures are for. If we’re painting in stereotype (I’m a blue-rinse smashed-avo millennial), those who own numerous properties are not going to budge from their position. They’re secure, so they’re going to let that dictate terms, they’ll vote for the status quo. However, in dipping to this set, presumably on the hope that they’ll swing a couple, Labor risks cannibalising their base, as this feels like an opposition. A move to impact the status quo without impacting it. We, the po-faced marginalised millennial want opportunity, but crucially, the same opportunity our parents were afforded, or better. It’s what they wanted at our age, and we certainly want what they do. We need an important stand to force meaningful change. The squabble over franking credits, and now this conflict over negative gearing wears the warpaint of entitlement. The subtleties of tax benefit don’t really involve us, but they possess the general vibe of we should care, because it could be us in the future. To borrow from a meme to best articulate my anguish, the future is now, old man. 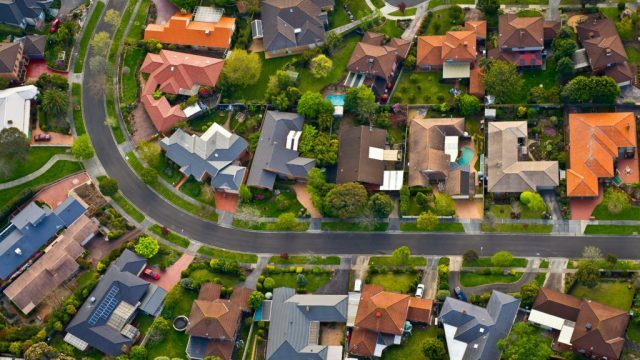 Gutting negative gearing, but leaving it in place, is systemic to the bold thinking of today. My point, make a stand, a proper one, or don’t bother.